A website hosted by 4GoodHosting is in good hands. 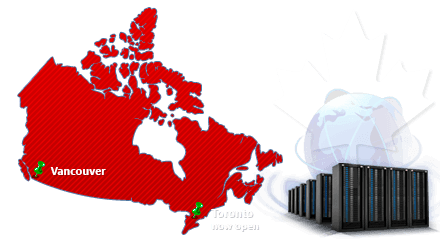 It's backed up at both of our data centers – one in Vancouver, and one in Toronto. In the event of complication in tne Vancouver center, Toronto's will be able to step in and your site will stay up without a hiccup. That works the other way too, and it's an ideal arrangement for us as web hosts. A back up is automatically initiated every day, and each customer has 24 / 7 customer support at all times for anything related to the live-on-the-web status of their site. Some hosting providers don't meet your expectations, or can't match the security that comes from having 2 data centers across the country. Come on over to 4GoodHosting, we'll transfer your domain at no charge, and we'll see to it you're 100% satisfied with us year after year. It'd be hard to imagine more from a Montreal web hosting plan, and with 4GoodHosting's expertise, reliability, customer service, and commitment to customer satisfaction that's even truer. Our control panel interface definitely adds to our web hosting packages. You're able to manage and modify your website anytime from the comfort of your home or office workstation, create FTP accounts, set up email addresses, build custom websites and more, and that's just the start of it. It's included with every package, and those who are starting from scratch have access to our online website builder. Build an online web page in as little as 30 minutes! 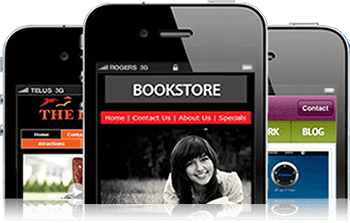 These basic sites look great and many customers find they're just what they need. Try it for 7 days free at website-builder and have a website ready to go in no time ! 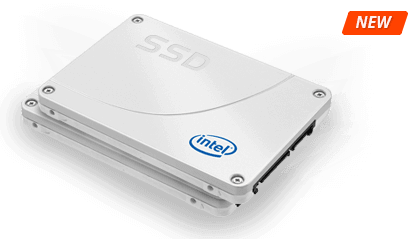 Advanced server architecture puts 4GoodHosting ahead of the pack for delivering quick site loading times, even for sites with expansive content or complex configurations. Everyone appreciates that, and you'll come to expect it from us. You've got questions? We've got answers - and fast! Our friendly and knowledgeable agents also play a big part in making us the #1 choice for service-plus web hosting in Montreal. Online chat support is the best way to contact us much of the time. We're proud of our long-term "A+" standing with the Montreal Better Business Bureau, and customers like the fact that we are available at anytime for their needs. It's the level of service and accountability you will come to expect from you web hosting provider in Montreal. 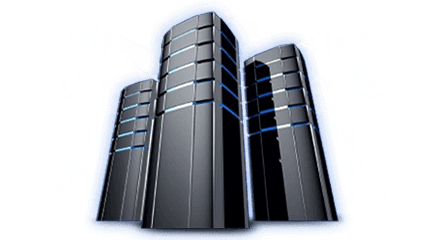 VPS hosting means your site has its own virtual private server. They're the way to go for websites that have outgrown shared hosting, and / or require root access or complete configuration control of their standalone web server. Consider VPS as well if your website has grown to experience over 1 million views per month, and choose your platform from Drupal, OpenCart,, WordPress, Wiki, Joomla, and PrestShop and SMF among others. 4GoodHosting works to have maximum data security and privacy in place for our customers. There are more risks of privacy breaches through the Internet these days, and we respond by constantly inspecting the efficiency of our data security measures and privacy protocols. With 4GoodHosting, you have the peace of mind knowing we're on top of it. It's all part of service-plus web hosting ! Hosting Service. It's backed by a 30-day money back guarantee for businesses and individuals who choose 4GoodHosting for their web hosting. 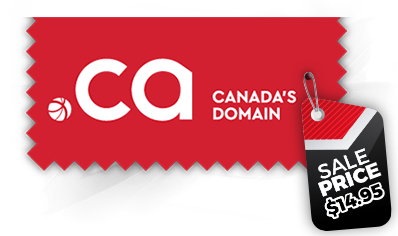 If it's Web hosting , domain name registration , VPS hosting , a quality website builder , or even a custom website built you're after – give us the opportunity to show you why we're one of Canada's best web hosting providers.